The ground floor is accessible such that people with limited mobility are comfortable and independent while children will enjoy playing with the toys available inside and outside. The large sun terrace and garden make it an ideal place for family and friend reunions. Discover, experience and … enjoy! 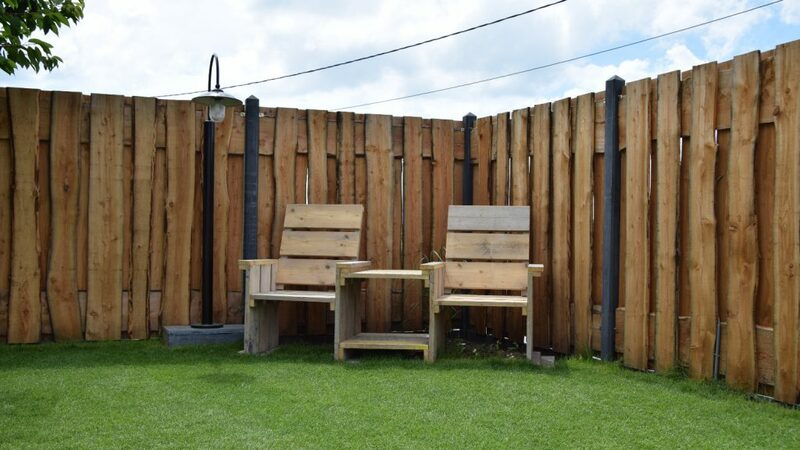 ‘t Flockhof is a cosy and fully equipped holiday home for 8 people. Modern facilities and comfort offer a guarantee for a carefree holiday. 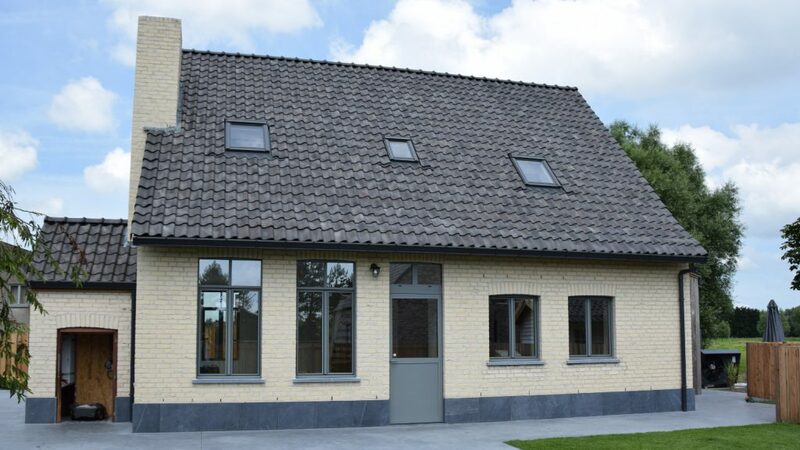 This house is situated in Zerkegem, a picturesque village near the E40 Brussels-Ostend Motorway from which you can easily visit Bruges, Ostend or the Flemisch coast. The central location of this charming holiday house in the hinterland of Bruges serves as the ideal base for an active or passive holiday.